Star Wars Attack Squadron domain names have been filed by Disney. 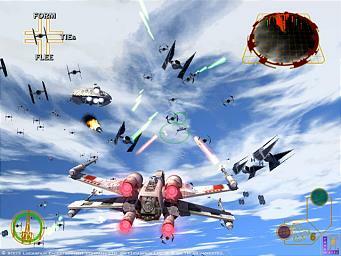 The company filed dozens of variations of the Attack Squadron theme on July 26, including 'attacksquads.net', 'attacksquadrons.org', 'swattacksquadron.net' and 'starwarssquads.org'. Although it is unclear whether the filings relate to a movie, TV show or video game, Electronic Arts already owns domain names for 'AttackSquadron.com' and 'AttackSquadron.net'. However, this fits the plans announced by EA earlier this year. EA will create new titles based on the Star Wars movies for mobile devices, consoles and PCs. Disney has kept some rights to develop mobile and browser titles, along with social and online games. In other Star Wars gaming news, there were 20 different Star Wars projects that were published in 2008 which have now all been cancelled. 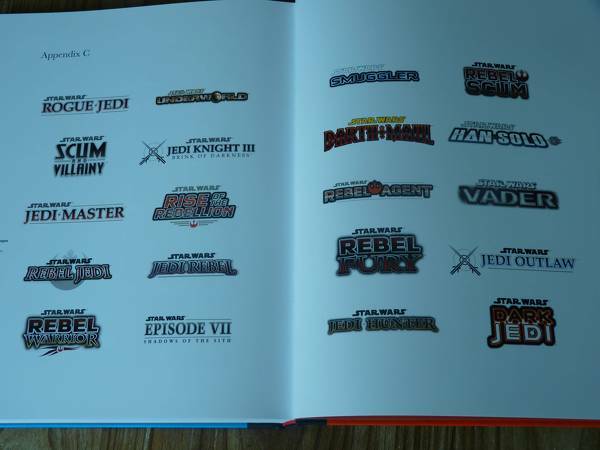 One that caught my eye in particular is "Star Wars Episode VII: Shadows of a Sith". You can read a full list of those names in the image below and, as always, let us know your thoughts in the comments!